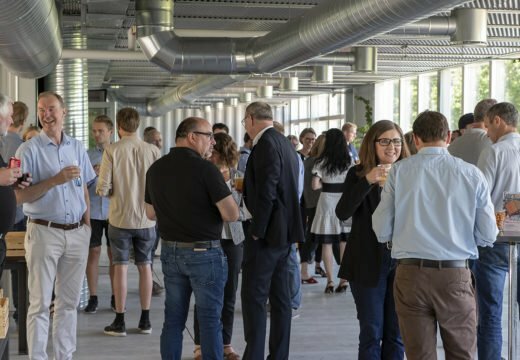 150 guests and friends of the house entered the box of the future, celebrating the opening of Futurebox, the new deep tech incubator and accelerator for hardware startups in Denmark. 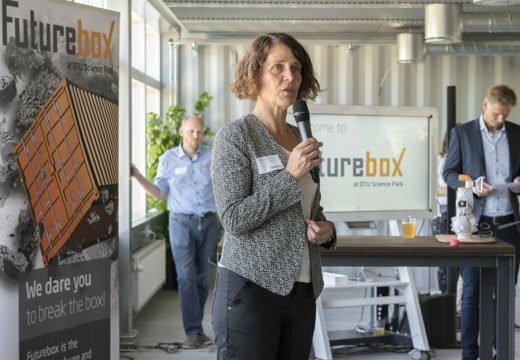 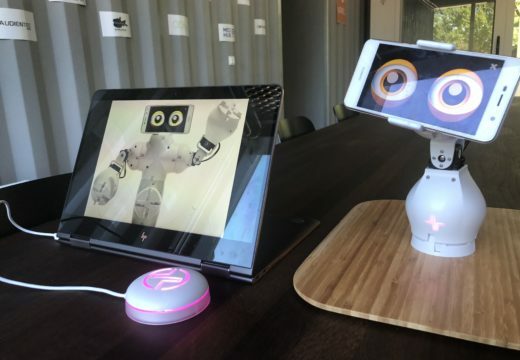 Music, guided tours, great pitches from some of the current deep tech companies at Futurebox formed the programme of the afternoon, and the most spectacular happening was when a robot cut the ribbon to officially announce the opening of Futurebox. 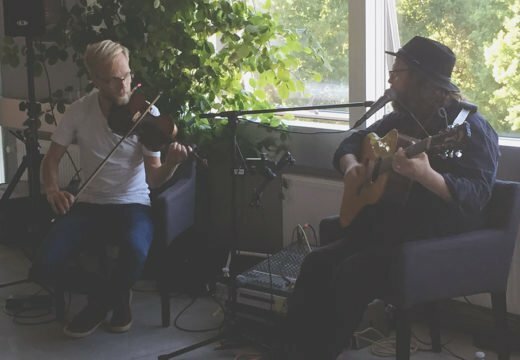 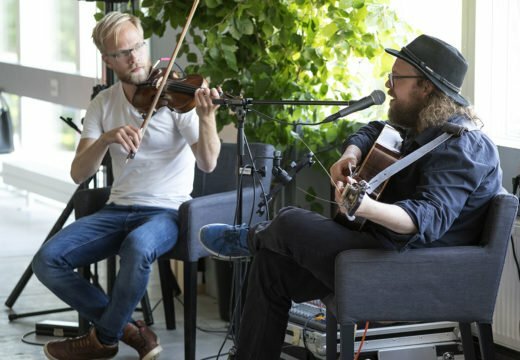 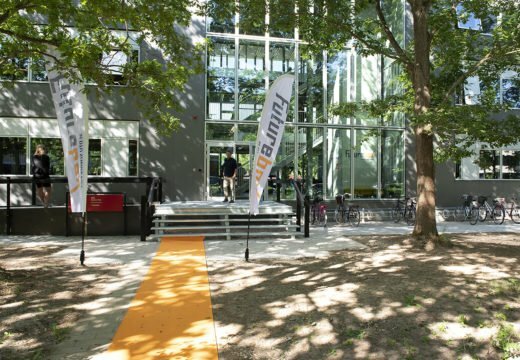 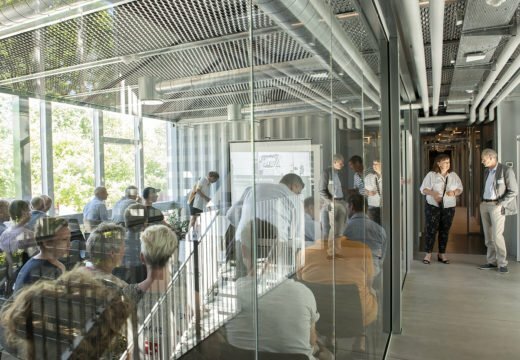 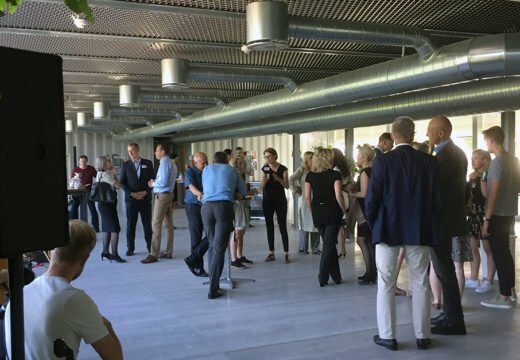 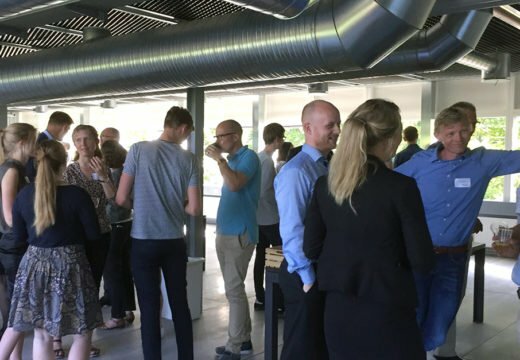 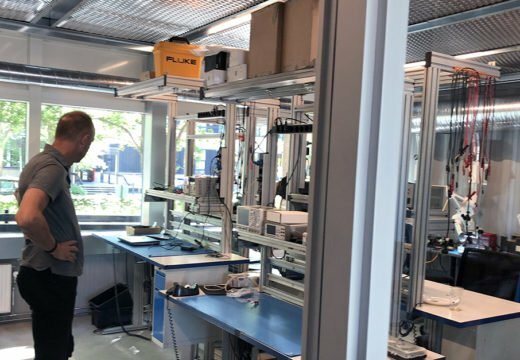 The new deep tech incubator and accelerator for hardware startups and industry partners is developed by DTU Science Park and located at DTU campus in Lyngby. 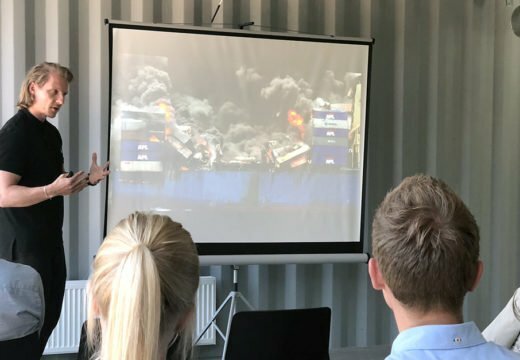 Christian Stadil, investor and CEO in Thornico, attended by video and welcomed Futurebox as the optimal framework for deep tech companies by saying that patience and deep pockets is what you need to help hardware startups successfully into market. 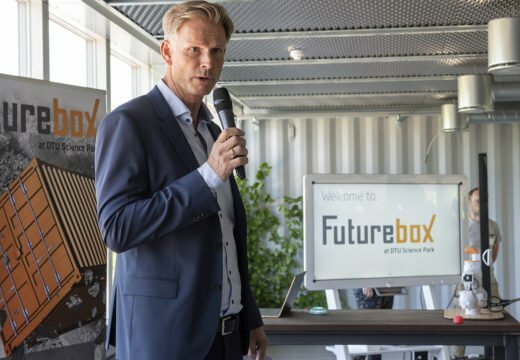 “We ourselves have the ambition to create a world class accelerator/incubator in Futurebox. 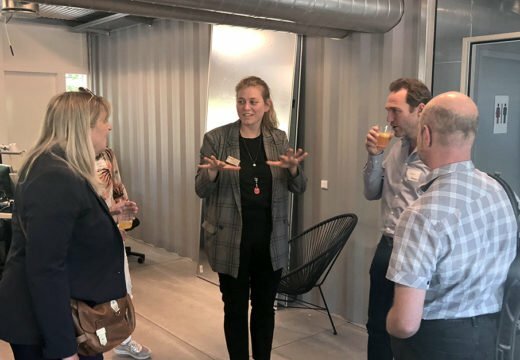 It will not happen overnight, but we will work tirelessly and be driven by one single purpose – to ensure that the deep tech startups in this community will gain a strong foothold on the market – faster, easier and more cost efficiently. 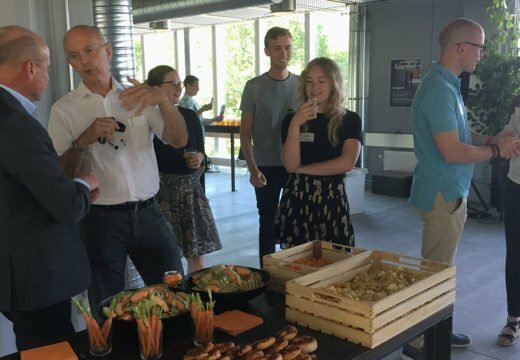 Check out the pictures from the event!